That’s as much as 10 brand-new Toyota Supras! 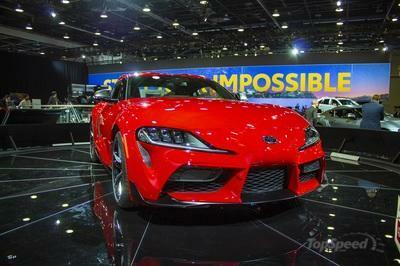 The launch of the fifth-generation Supra is feeding into the hype of the previous generation Supra too, apparently. 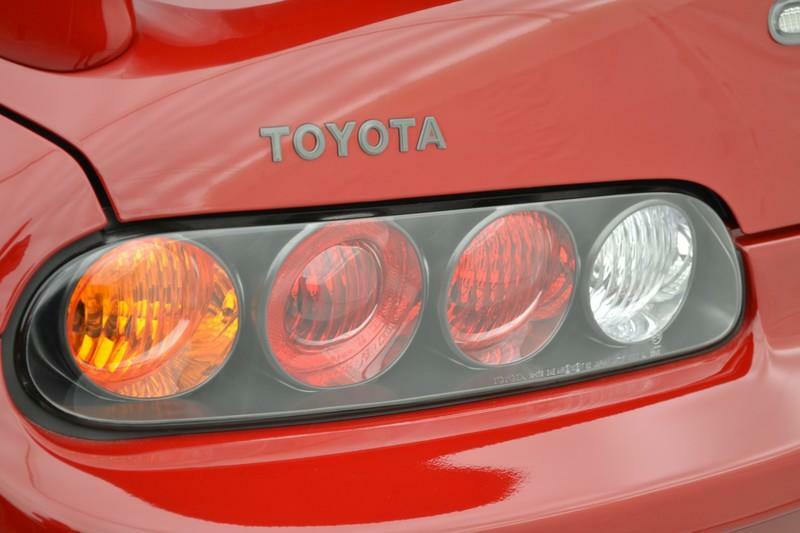 A 1994 example of the fourth generation recently sold on Bring A Trailer for a ludicrous $121,000 and then quickly emerged on the website of Chicago Northside Toyota with a senseless price tag of $500,000. Before we all found out how much the new GR Supra will cost, the Supra-related topic that kicked off 2019 simply discussed the logic behind paying Porsche Cayman GTS money on a Toyota Supra that left the factory 25 years ago. 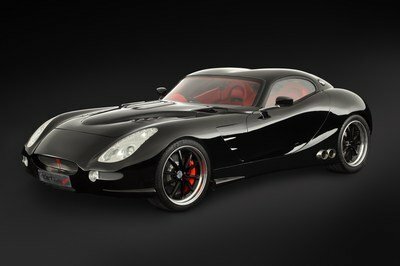 The culprit was a Renaissance Red example with only 7,111 miles on the clock and the desirable 6-speed manual transmission. The bidding war on Bring A Trailer proved to be ferocious with the price going up by $30,000 in the last 24 hours of the auction. 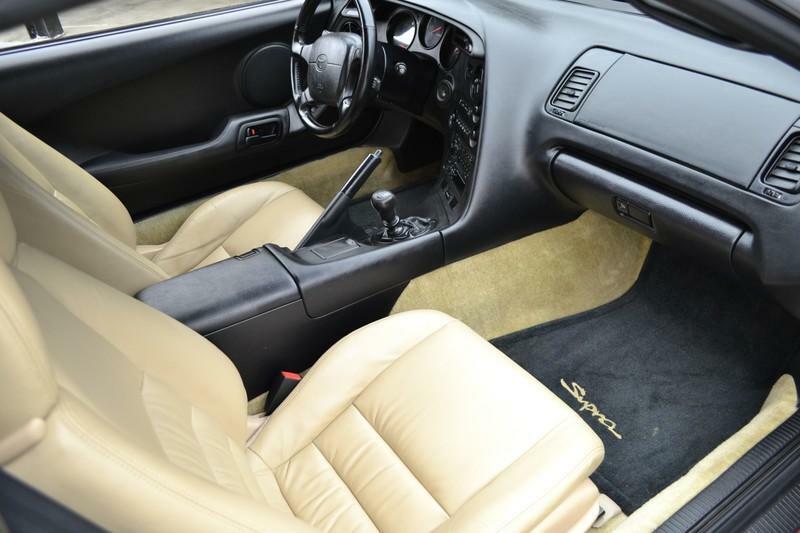 This obviously isn't the first really expensive A80 Supra we've seen. Generally, these clean, low-mileage, unmodified examples rarely come up for sale and, when they do, fanatics pile around them as if it’s the Second Coming. 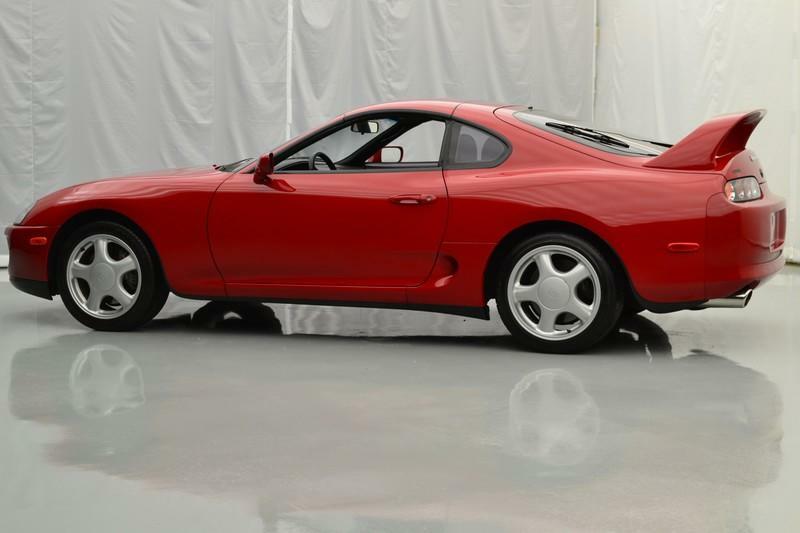 Earlier last year, an automatic example sold for $80,500 on BaT and, until now, that was about the most expensive ’90s Supra sold on the well-known website filled with interesting automotive auctions. What makes this car stand out, besides the price, is that its buyer, a user named zleist, said right after winning the auction that the car is "being added to the Chicago Northside Toyota Showroom." 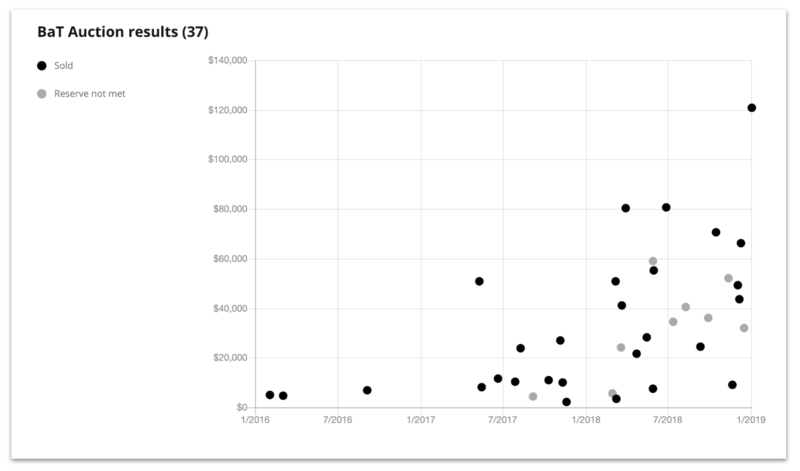 Sure enough, recently, the car popped up on the online inventory of the said dealer but what stupefied the guys at Carscoops - and everyone else who checked it out - was the price markup: from $121,000 to $500,000. That’s $379,000 or how much you should expect to pay if you’re looking to purchase a gorgeous Ferrari 512BB. The dealer audaciously claimed in its listing, which is now no longer available for whatever reason, that they use a "’Market Value Pricing’ philosophy," when they appraise the used cars they put up for sale. What is more, the dealer said that "we use real-time Internet price comparisons to constantly adjust prices to provide all buyers the ’Best Market Value’ vehicle’s possible." 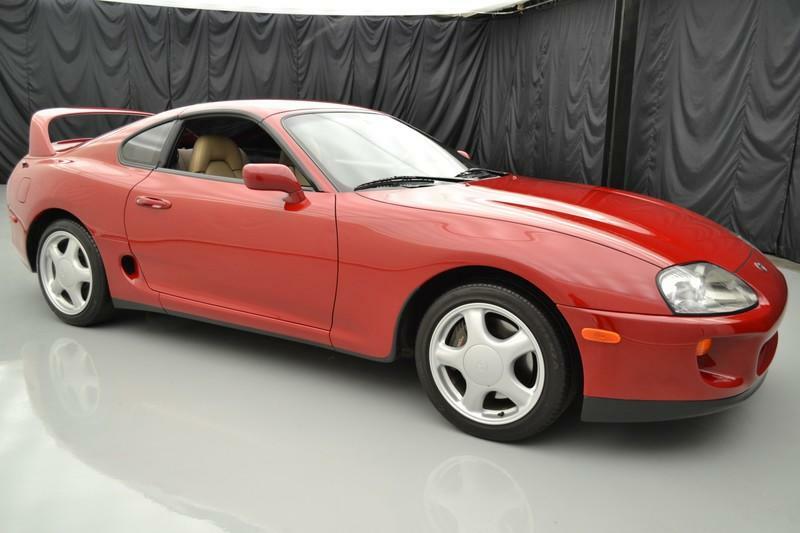 What the ad lacked was some information that would pinpoint the market they were referring all along because a $500,000 Supra makes no sense at least on this planet. You could argue that the dealer bought it merely as a showpiece without any real intention of selling, like that old neighbor who owns a ragged ’60s muscle car that he never wants to part ways with but who, if you ask him about it, comes up with a ludicrous price tag just to shut you up. 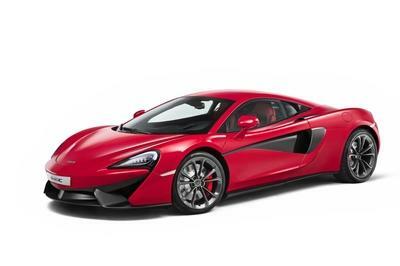 I mean there are many people with infinite pockets out there, but I’m not sure any of them would pay that kind of money on a Supra and not on some extra gizmos and options for their McLaren Senna. 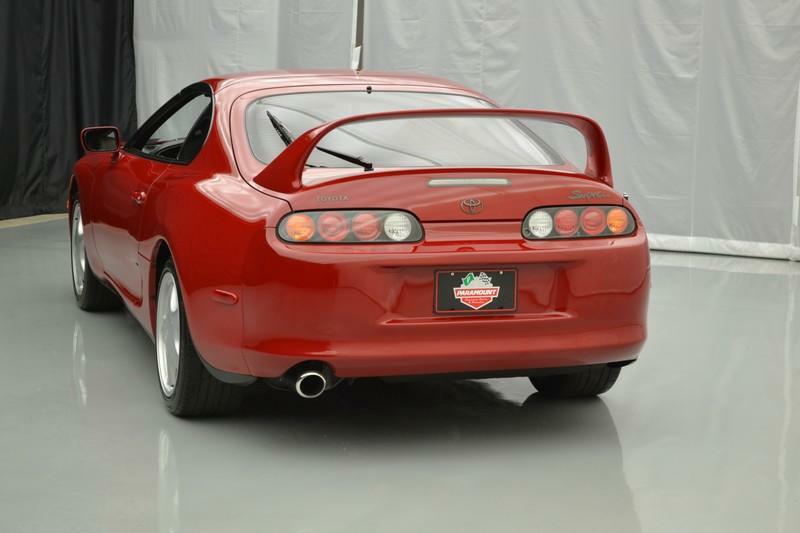 However, one feverishly overpriced A80 Supra shouldn't make anyone discredit the car or mock it. 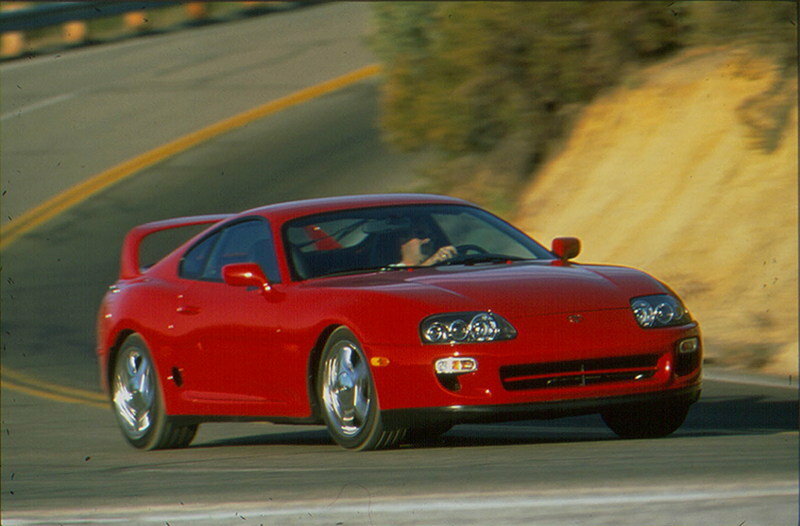 The fourth-generation Supra is a great car in its own right. Powered by the famous 2JZ-GTE inline-6 engine, the turbocharged version develops 325 horsepower which reaches the wheels through the 6-speed V16x transmission in the case of that red 1994 example. Torque was rated at 325 pound-feet while the top speed was electronically limited to 155 mph although the Supra could go as fast as 177 mph without the limiter. 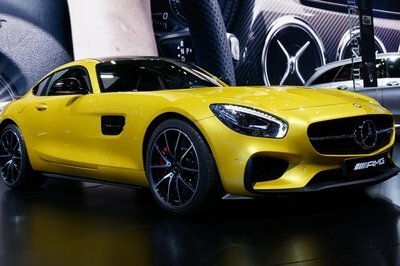 It took under five seconds to reach 62 mph from a standstill and would complete the quarter-mile run in 13.1 seconds. 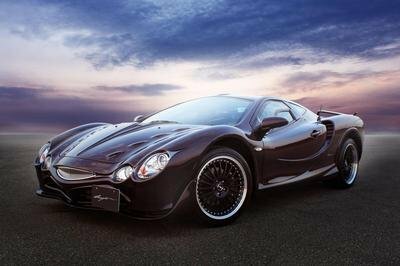 It was, then, quite a car... not a $121,000 car and even less so a $500,000 but a great car anyway. 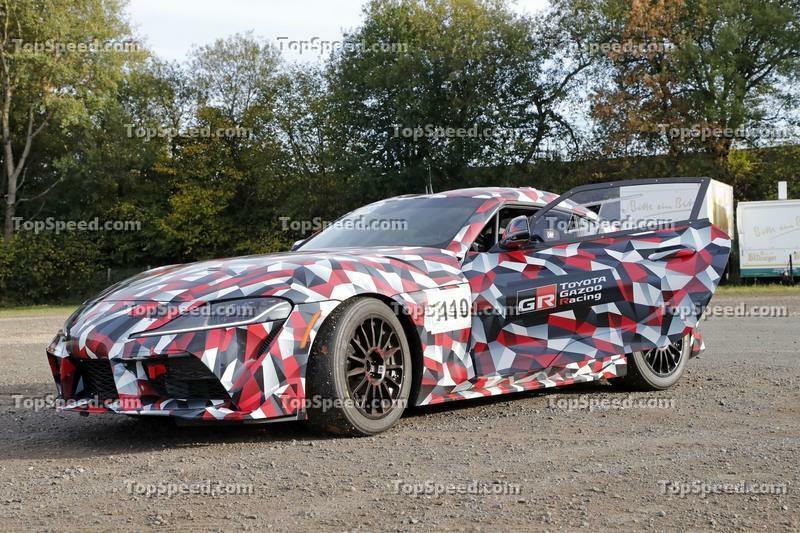 Read our full review on the 2020 Toyota Supra GR.